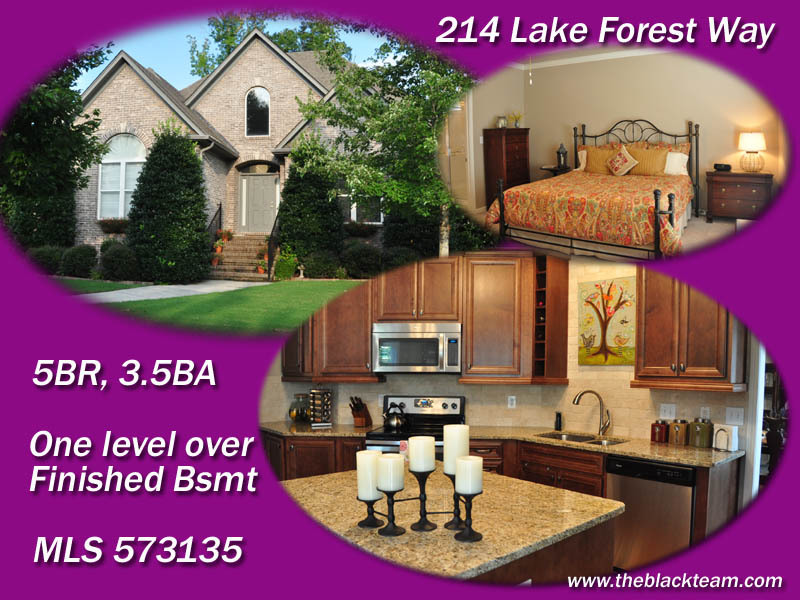 Posted on August 30, 2013, in Real Estate and tagged 214 lake forest way, alabaster, colleen black, david black, deck, granite counters, homes for sale, keller williams realty metro south, patio, Real Estate, realtor, stainless appliances, tile back splash, under mount sink. Bookmark the permalink. Leave a comment.